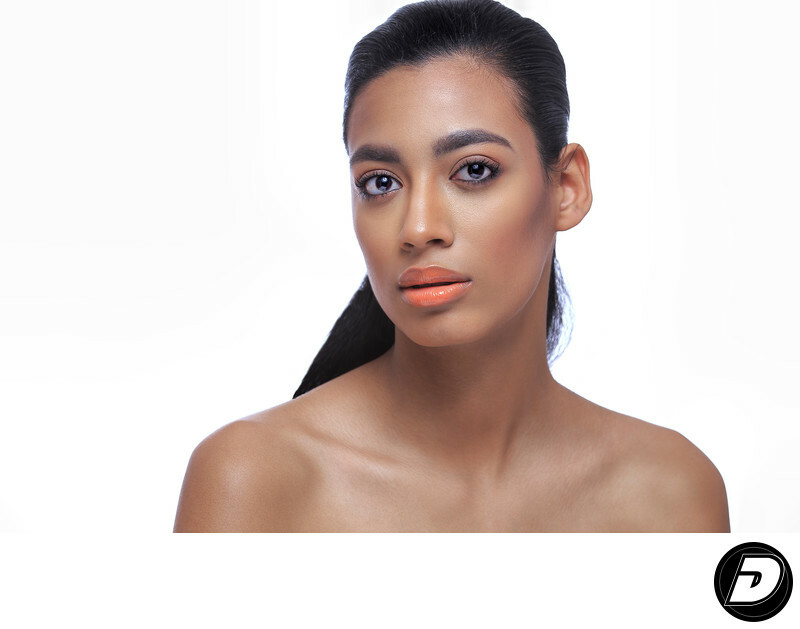 Clean and natural beauty make up that show off the softness of the lips and skin tone. Shot on white background for the Beauty Pages of World Bride Magazine. 1/60; f/6.3; ISO 50; 115.0 mm.